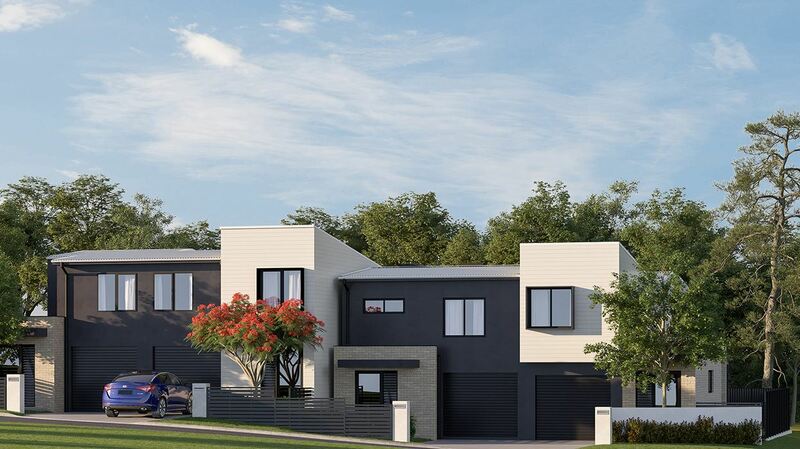 Don’t miss your chance to secure your very own, new Torrens Title home within the exciting new Wilson’s Crest estate. 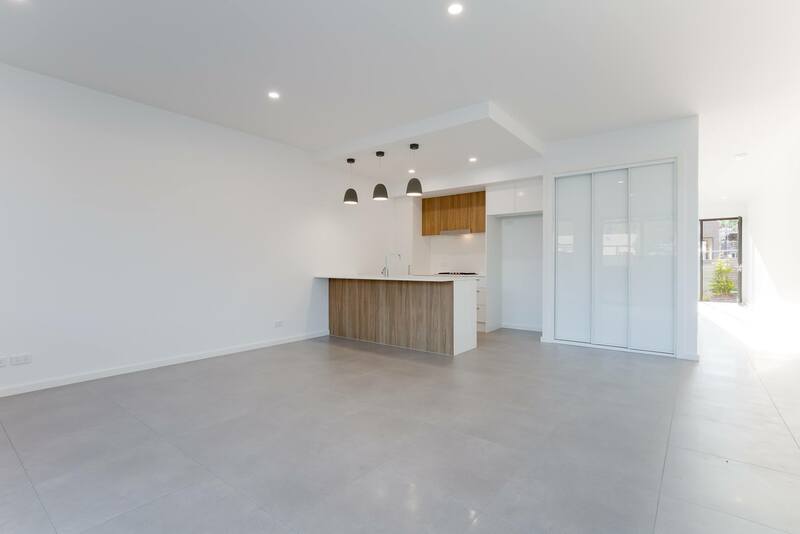 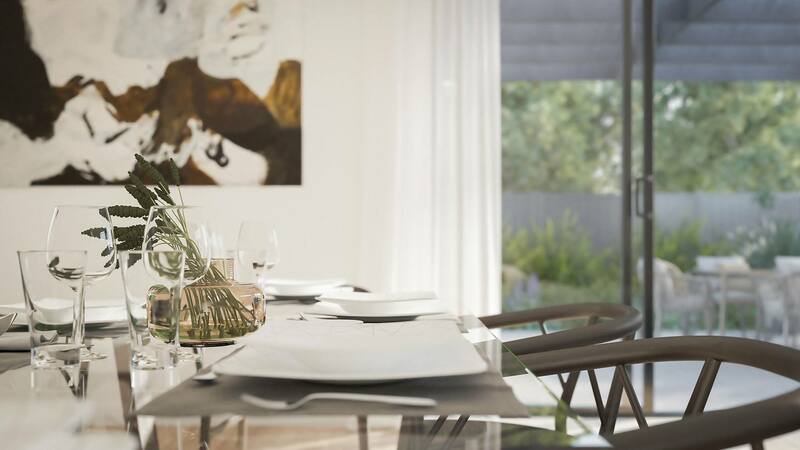 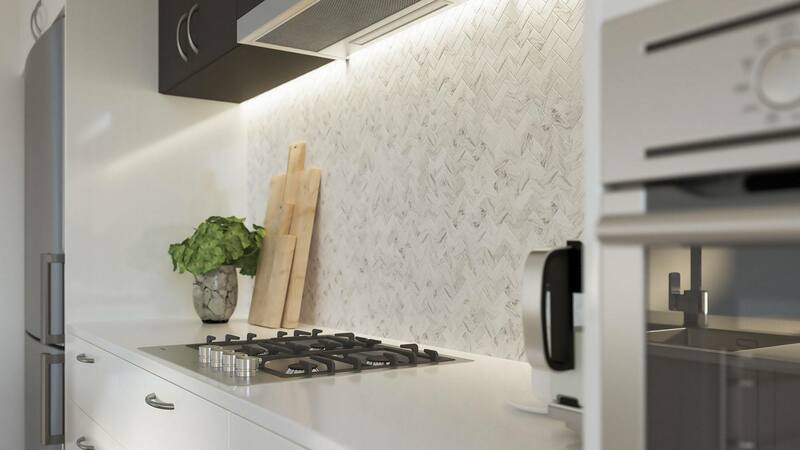 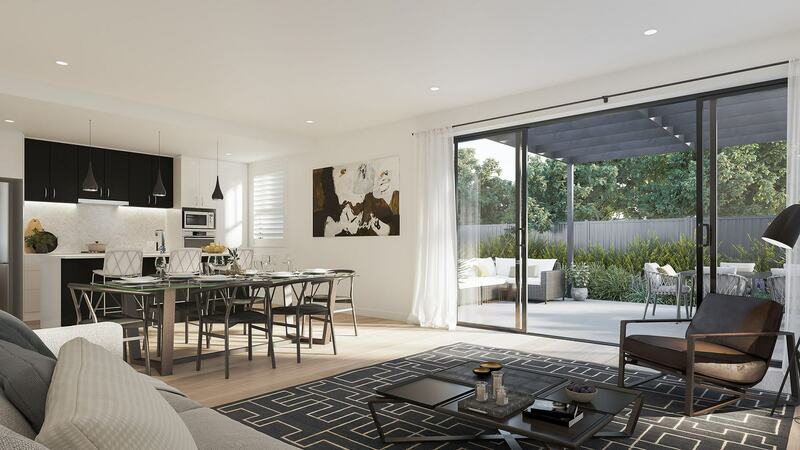 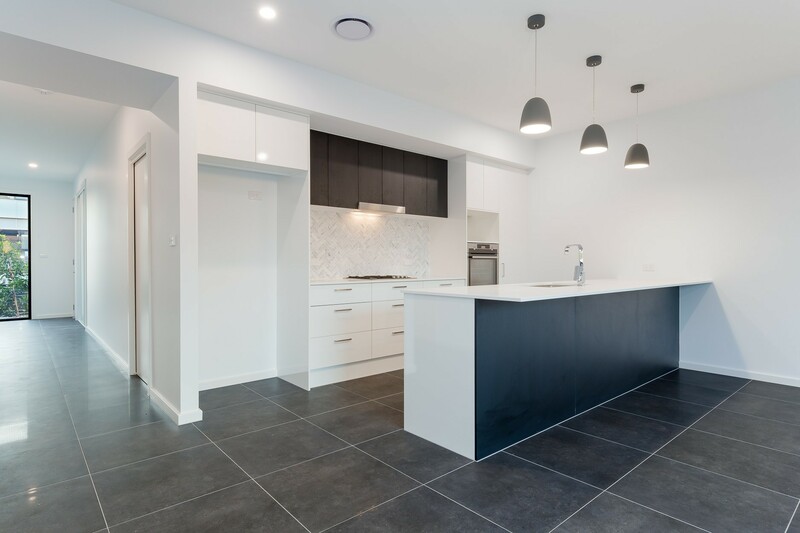 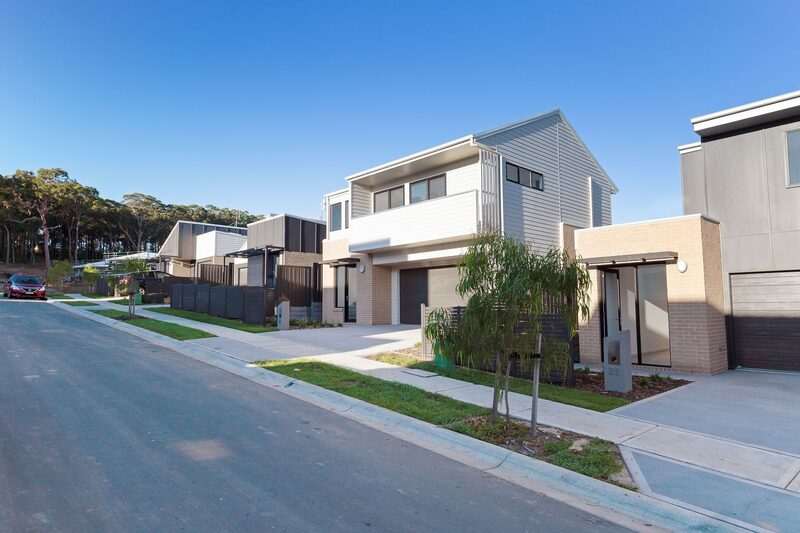 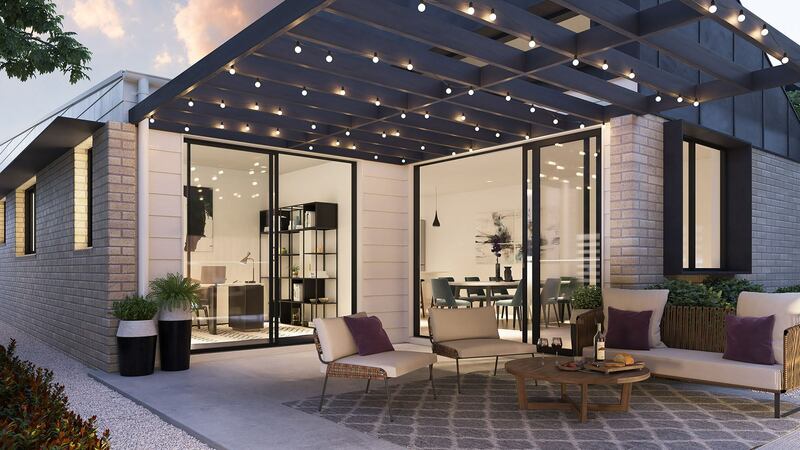 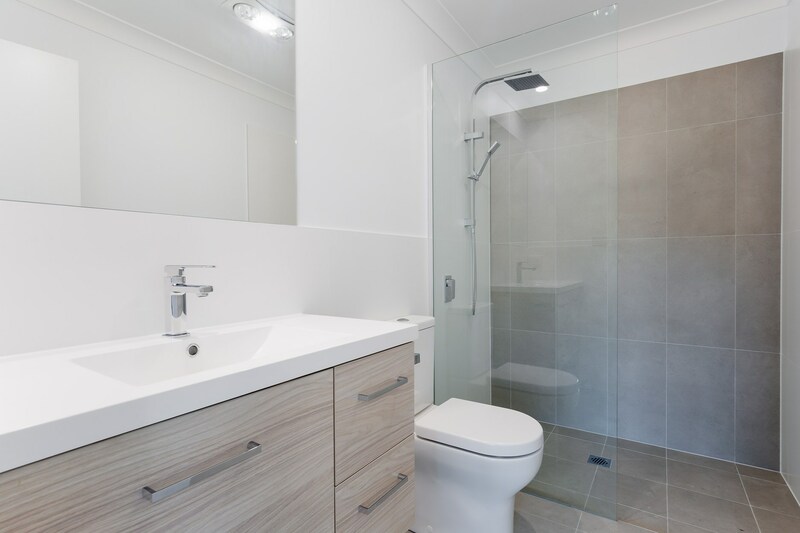 The Casuarina Release at Wilsons Crest Mount Hutton is an exclusive Torrens title home offering featuring single and double storey, three bedroom residences. 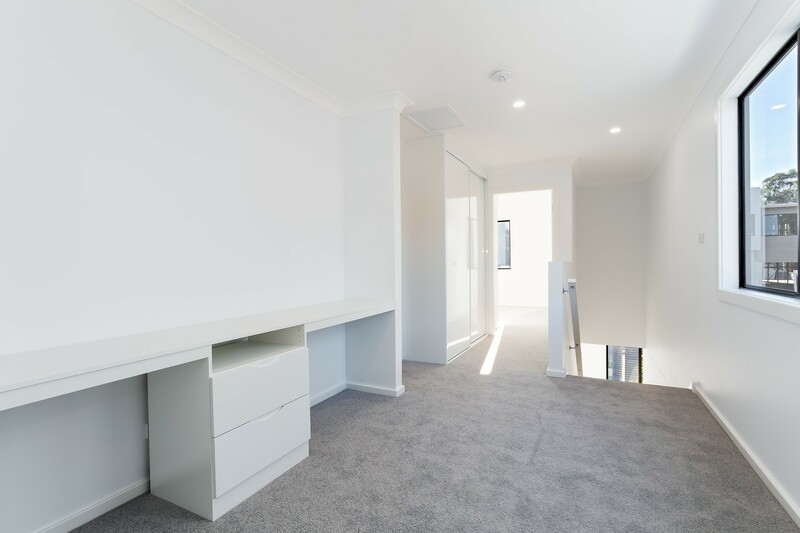 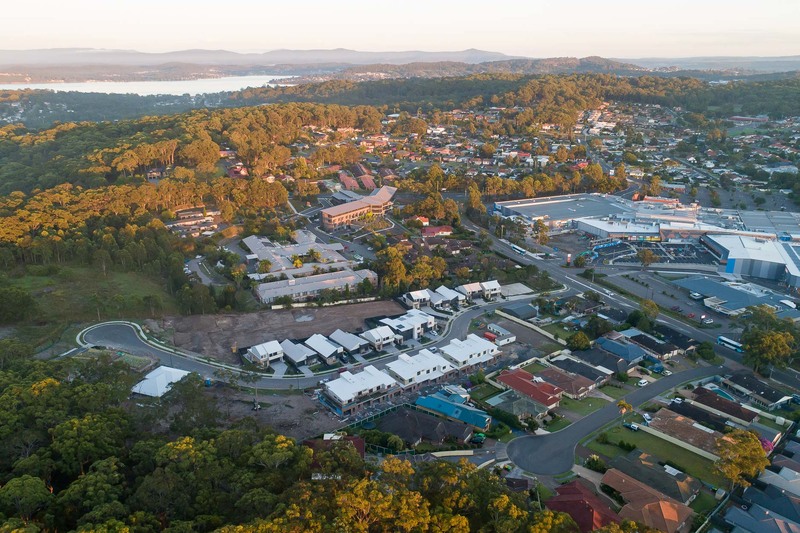 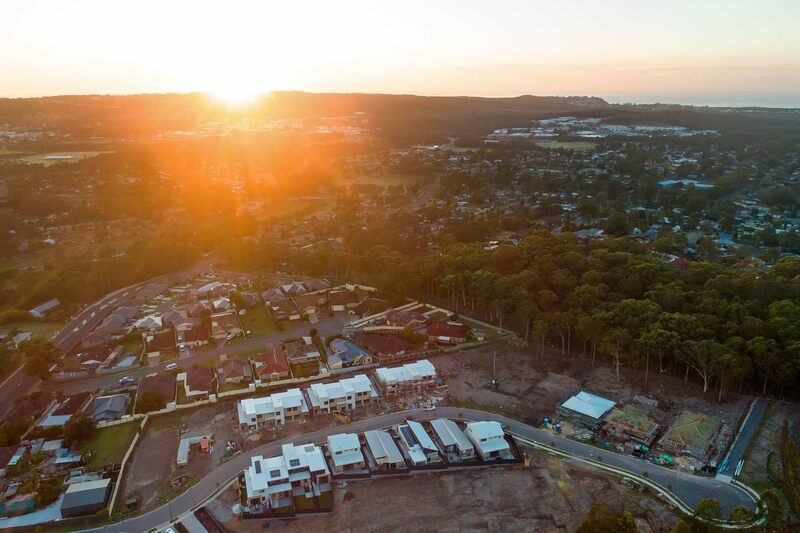 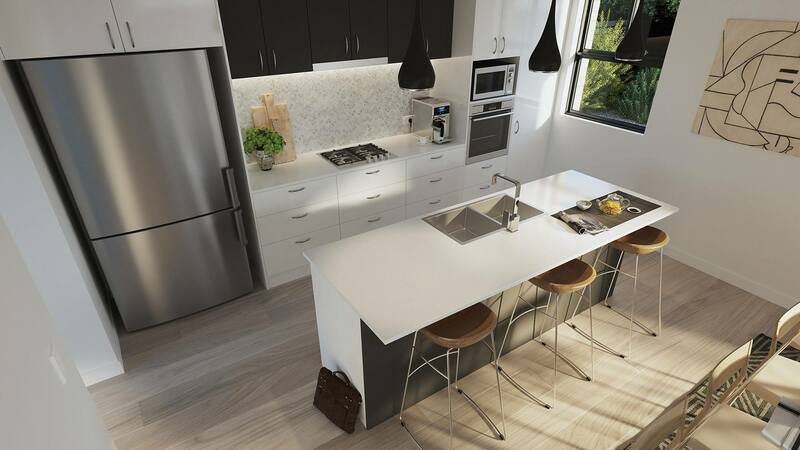 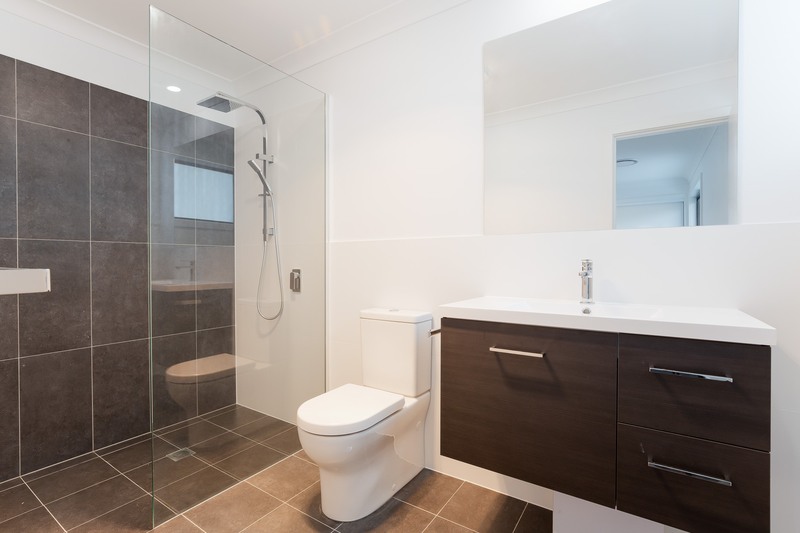 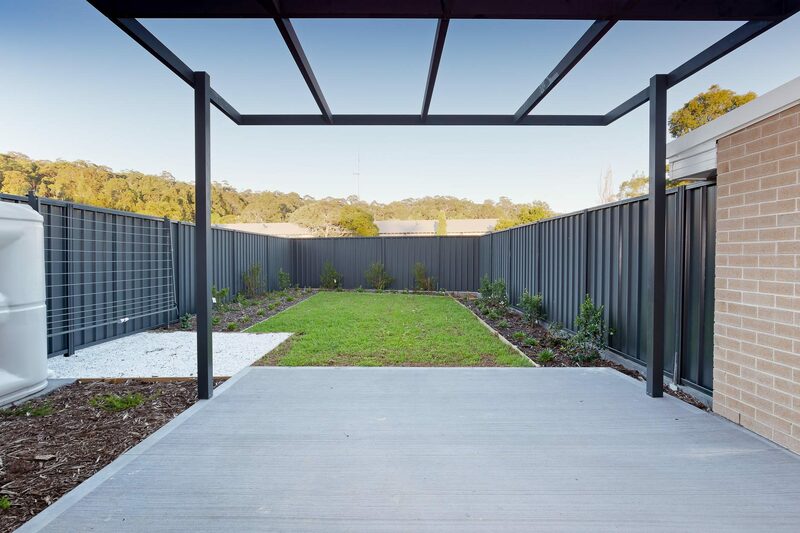 Located opposite the convenience of Lake Macquarie Fair, these position perfect homes are also central to stunning Lake Macquarie foreshore and the highly popular beaches of Dudley and Redhead. 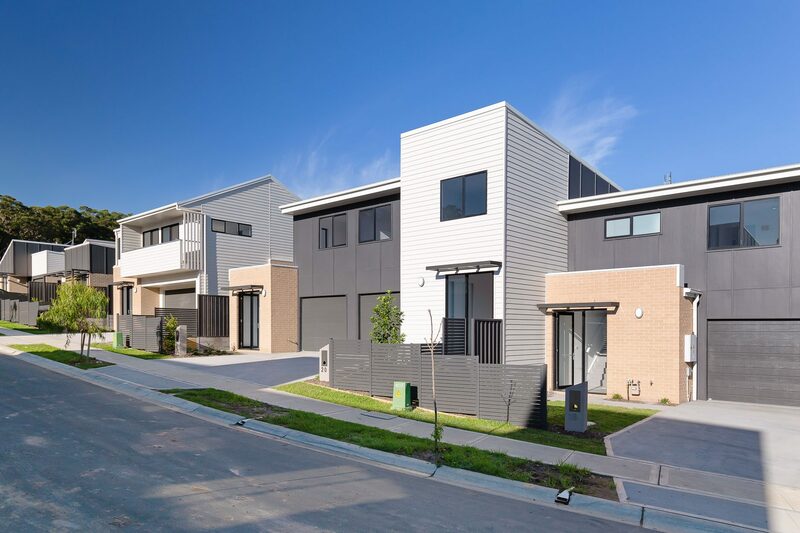 Literally on the doorstep to Charlestown Square and local schools, Wilson’s Crest is the place to be. 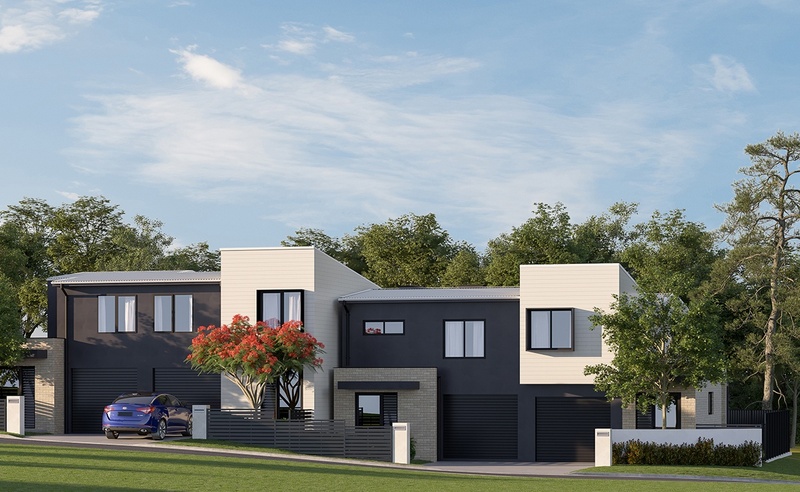 This exclusive new development offers the discerning buyer the opportunity to choose from single or two storey freestanding homes. 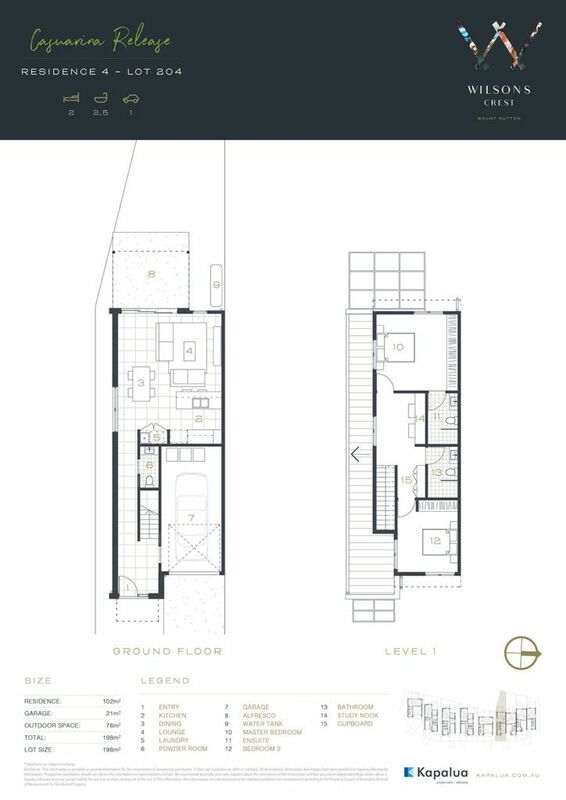 Cleverly designed by award winning architects CKDS, we are proud to present just 9 new homes in this release. 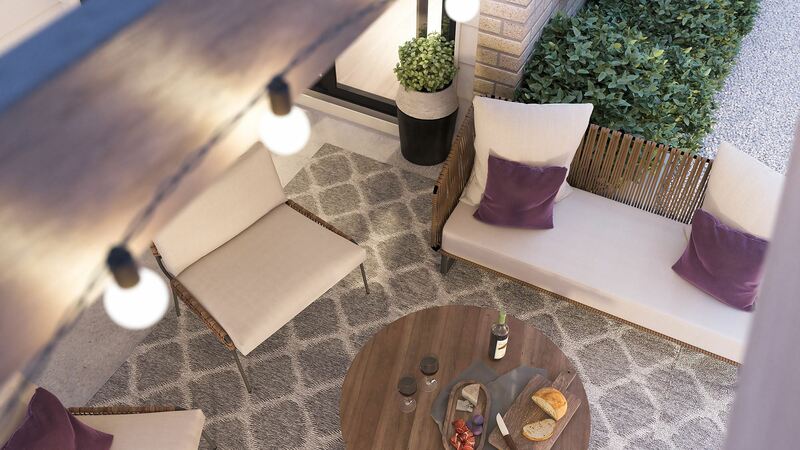 Offering two or three bedrooms and a choice of either single or double storey and one or two garages, these stunning hew homes simply will not last long.